The Account Management Portal is only accessible by the original Account Owner of the company account. Users who were invited into Appspace and assigned the Account Owner role will not be able to access this site. If you are unsure and unable to access, please contact Support. 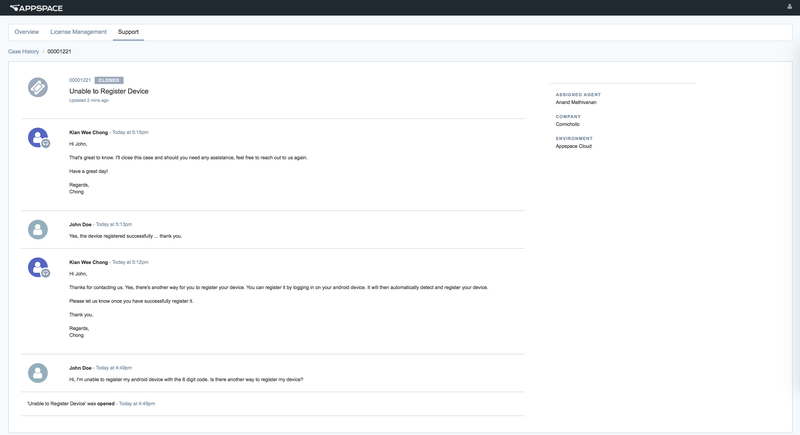 The all new Appspace Support page allows Account Owners or users that have been granted permissions to access the Support Portal, to create, submit, and manage their own support tickets, directly from the Appspace Account Management Portal. You may also access the support page via the Quick Actions menu in the Appspace console. 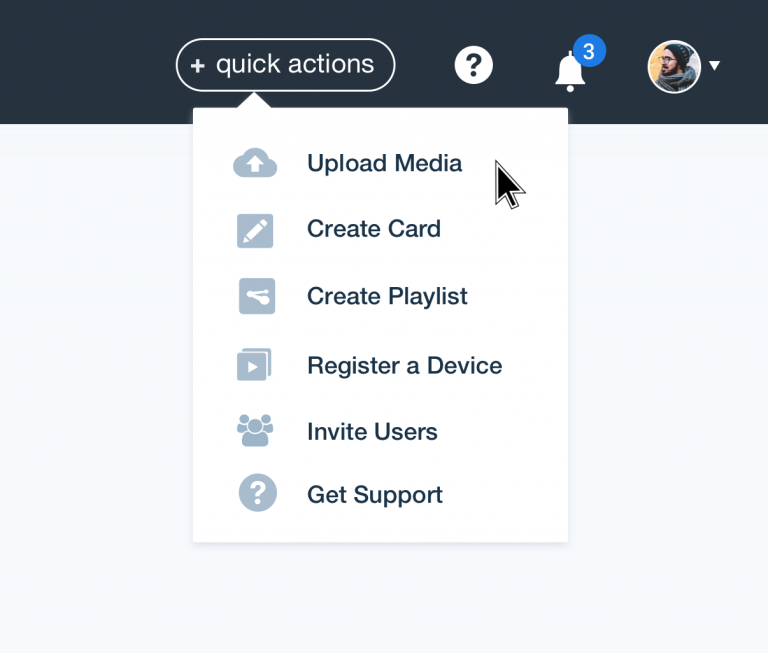 Only paid subscribers can access the Get Support link in the Quick Actions menu, and live chat in the Account Management Portal. To interact directly with our Technical Support staff while sharing problem details, screenshots, and log files, all in one platform, follow the instructions below. Click the Quick Actions menu on the top right, and select Get Support. Or login to the Appspace Account Management Portal (https://account.appspace.com). In the Account Management Portal page, enter in your Appspace credentials, and click the Support tab. 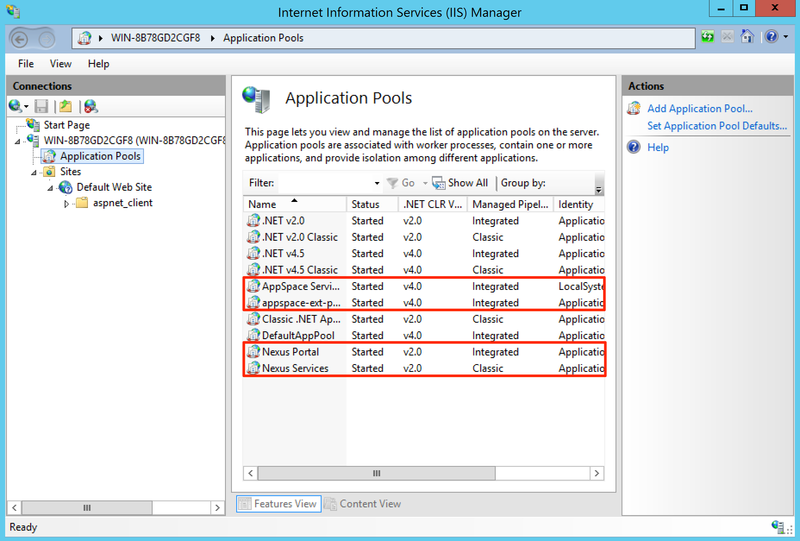 Click the CREATE A CASE button, and enter in the required information, or attachment in the Create a Support Case form. Click Submit once done. Please ensure the technical details and description of the issue are as specific as possible, to help our technical support team kickstart the troubleshooting process at our end and expedite your support request. 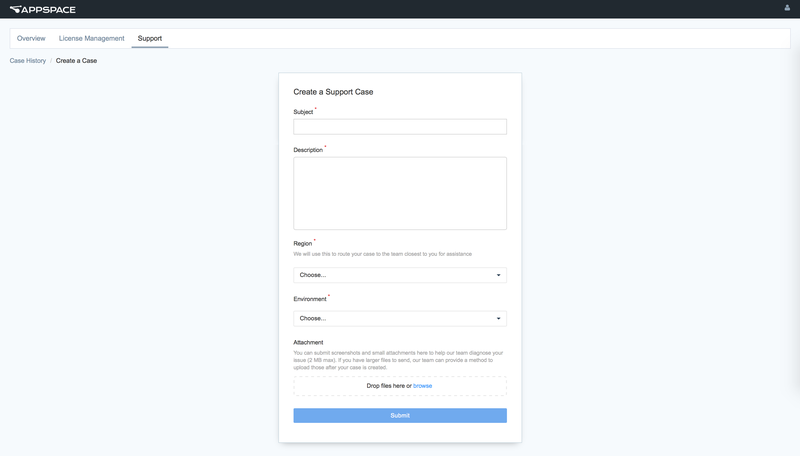 Once the support ticket is submitted, the respective Appspace regional technical support team will be automatically engaged to help you resolve your issue. Click the desired support ticket from the Support dashboard to view details, add comments, or submit attachments. Only Technical Support staff may close tickets. Alternatively, you may contact your Appspace regional technical support team via the provided phone number here. The live chat window is docked at the bottom of the screen, and will still be displayed even when navigating through different tabs, or pages within the Account Management Portal. In the Account Management Portal page, enter in your Appspace credentials, and click the Live Chat icon located in the top right corner of the menu bar. A live chat window is displayed on the lower right corner of the window, and you may directly start sending messages to the support staff, or cancel the live chat. Navigate to the desired support case ticket you wish to initiate the live chat in, and click the chat about this issue link at the comment box of the ticket. One the live chat ends, a transcript is generated and saved in the support case ticket. The Permissions tab within the Appspace Account Management Portal allows Account Owners to grant specific users access to the Support Portal. The number of users that can be granted access to the Support Portal will depend on your subscription plan. Login to the Appspace Account Management Portal (https://account.appspace.com) with your Account Owner credentials. Click the Permissions tab, and enter in the user(s) you wish to provide access to the Support Portal. Multiple users can be added at a single time.